(You may have seen this in your feed reader a couple months back when Blogged decided to publish it immediately instead of at the scheduled time as I insisted). 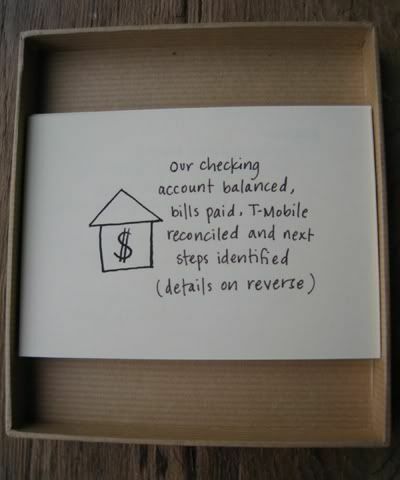 The gift of peace of mind. A really sweet gift that really gave the guy what he wanted. 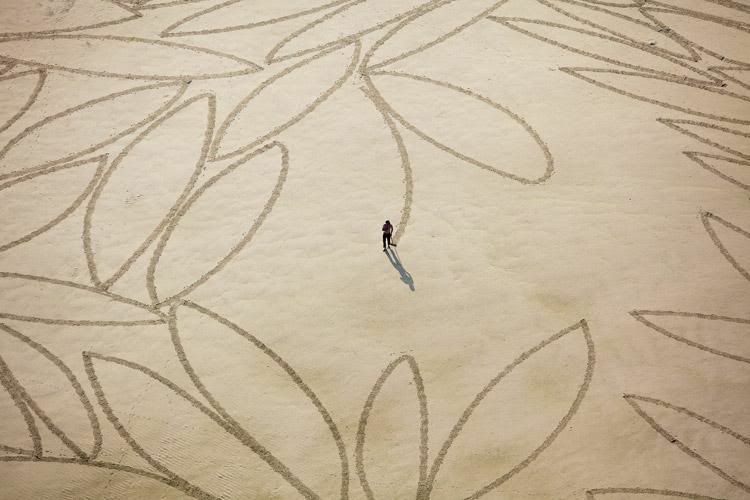 Large beach art - You'll want to check out the rest of these rather huge displays of art built right into the sand. Cat annoys guy's sleep all...night...long. 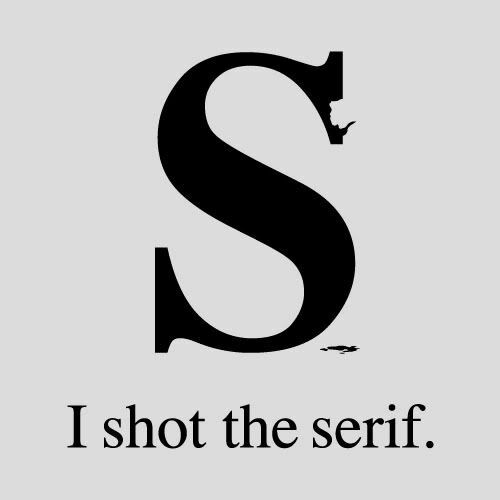 I shot the serif. 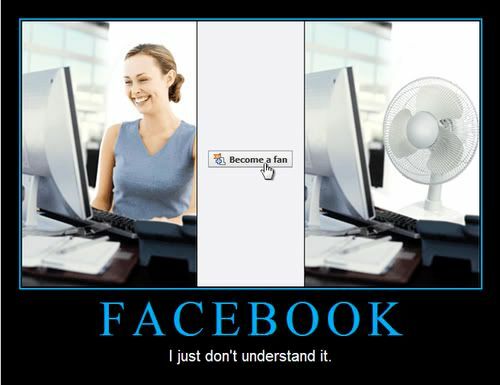 What, you don't like font jokes? Then you probably don't like typography either, huh? That cat is wigglier than my son! 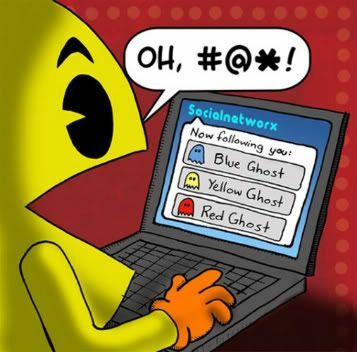 Love the Pacman.. LOL! !